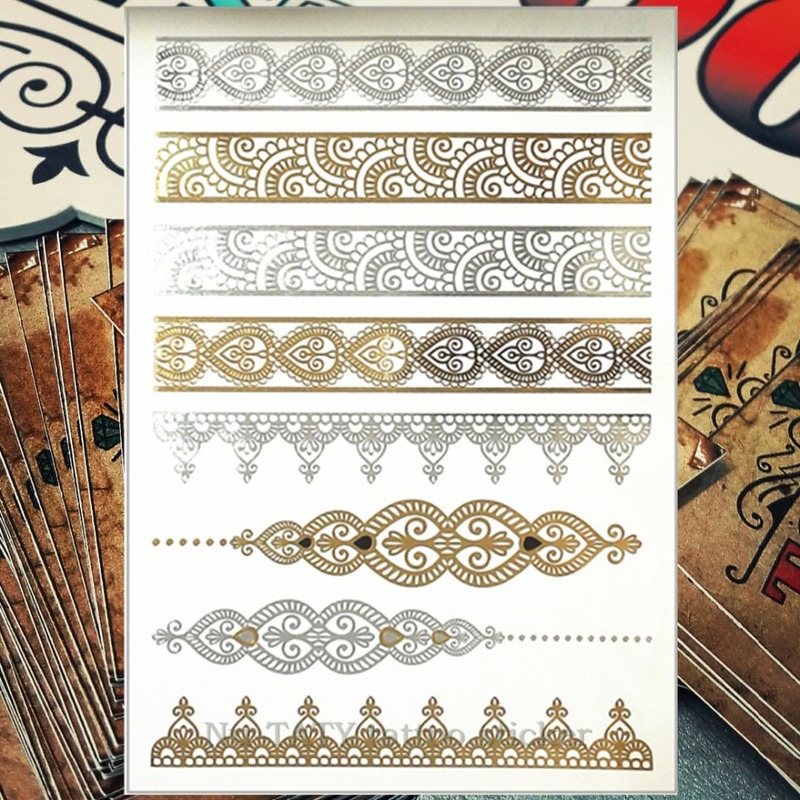 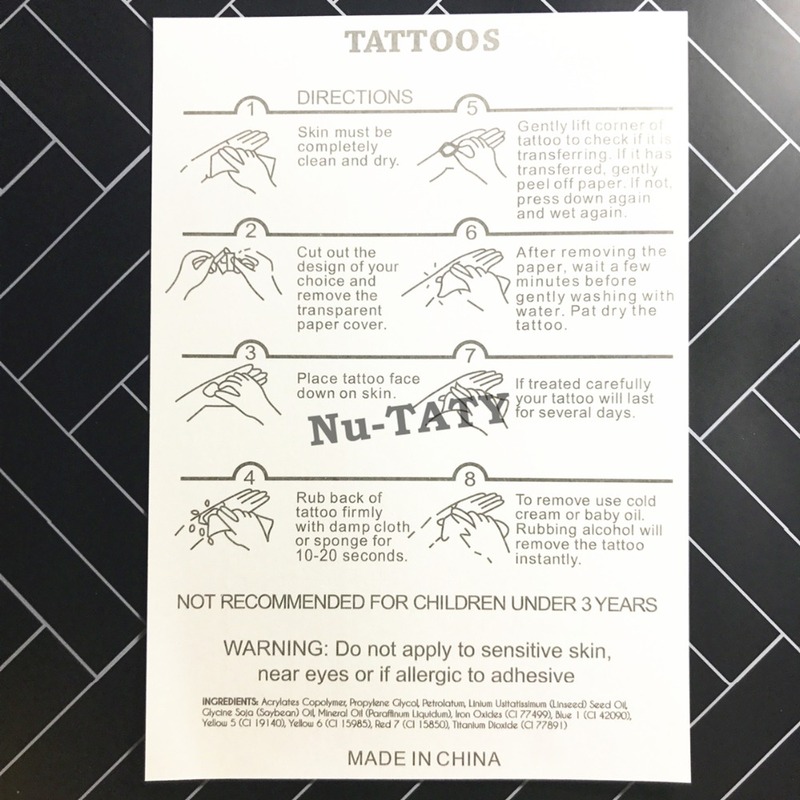 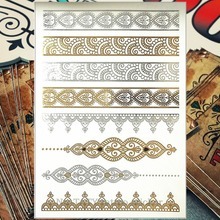 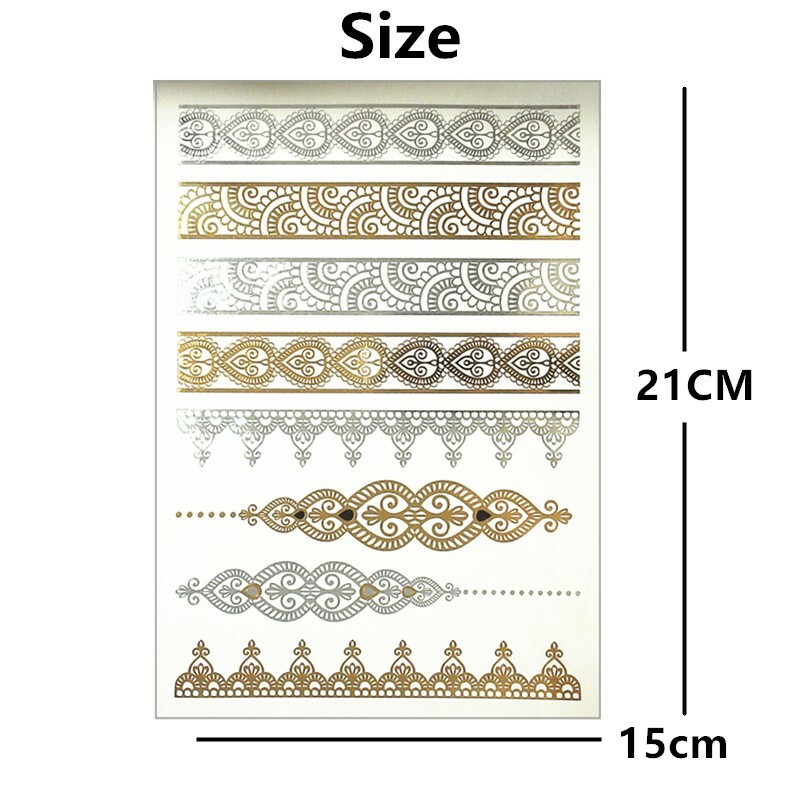 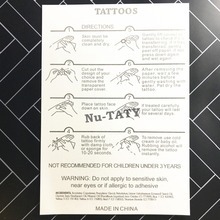 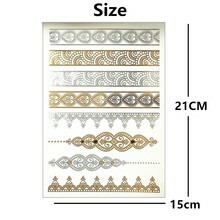 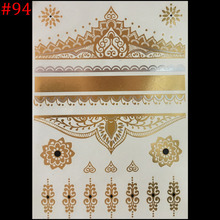 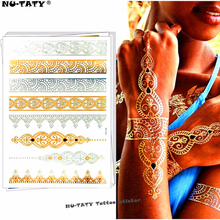 Top Class Fashion Jewelry liked gold Flash Tattoo Sticker, patterns are extremely detail and like a real arts, the best quality you’ve ever seen! 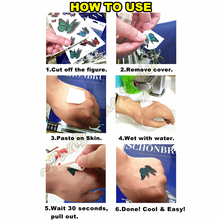 Instagram Selfie Hottest! 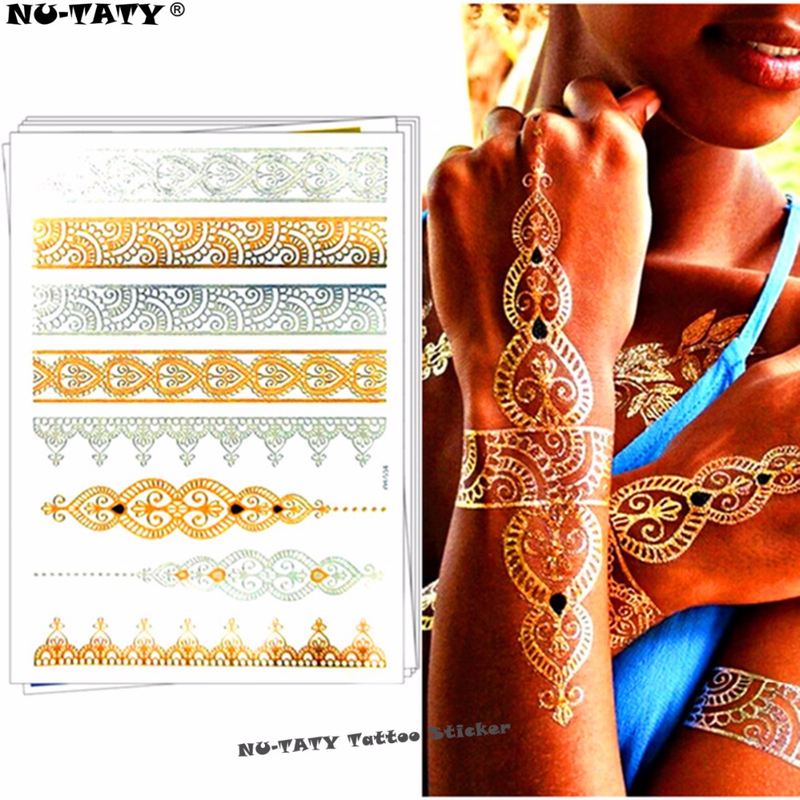 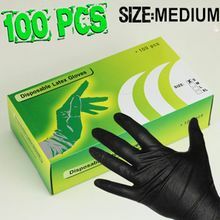 Party Queen’s favourites!